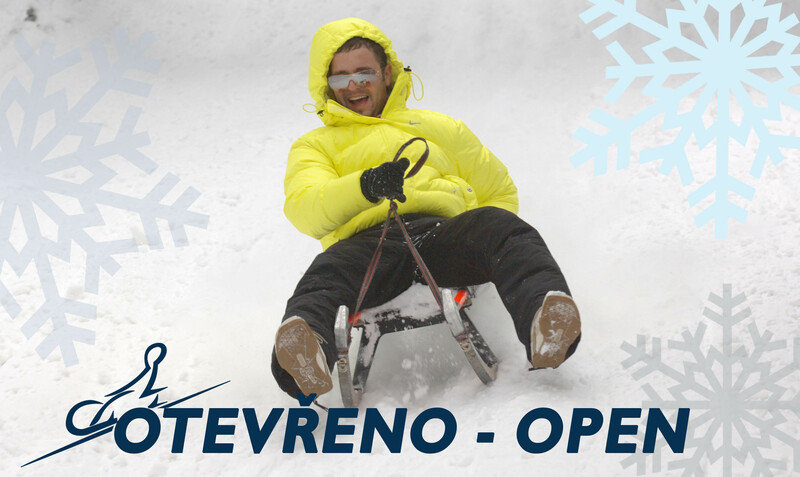 Sledge slide track is open for the season. We are opening the sledge slide track on 25.12. 2018. First ride at 10AM. There is enough snow, track is well prepaired, we are looking for your visit. © Webgrade.cz 2017. Webové stránky na míru.